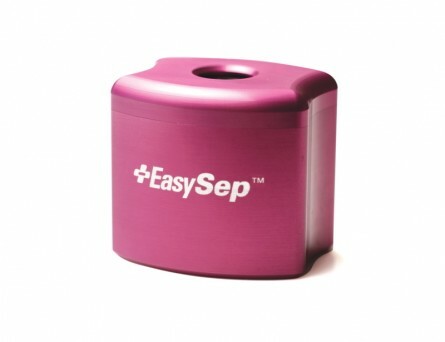 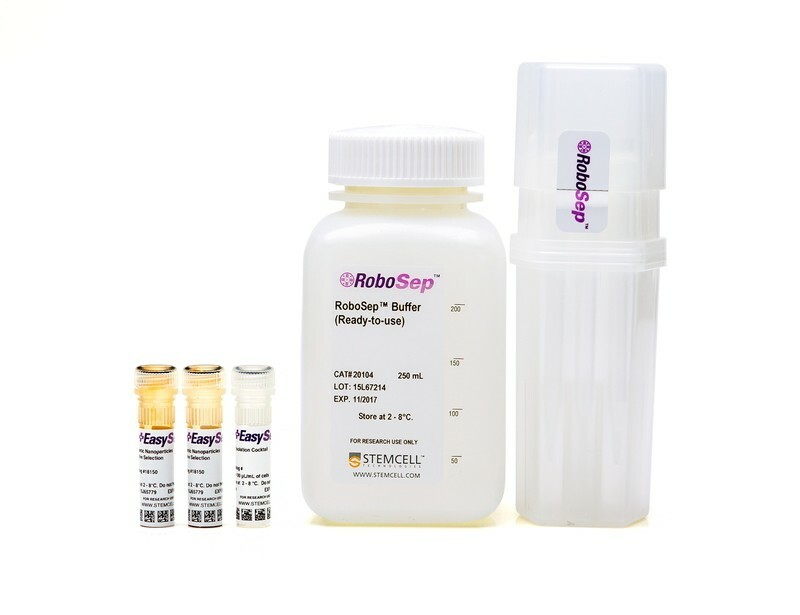 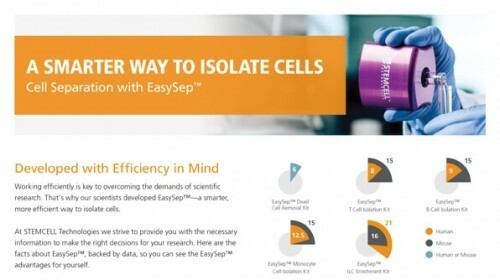 The EasySep™ Rat Custom Enrichment Kit is designed to isolate any cell type of interest from a single-cell suspension by negative selection. 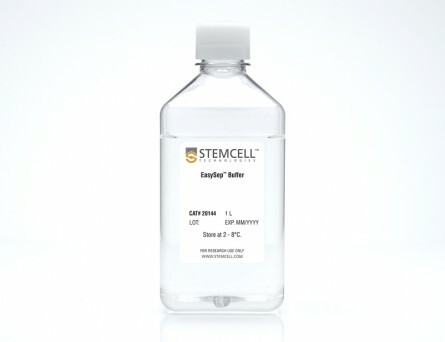 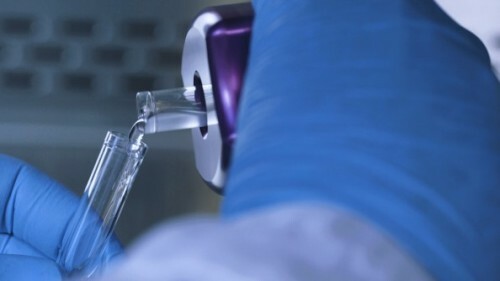 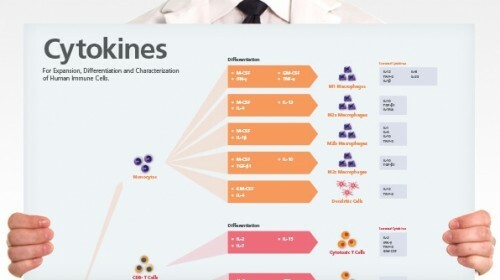 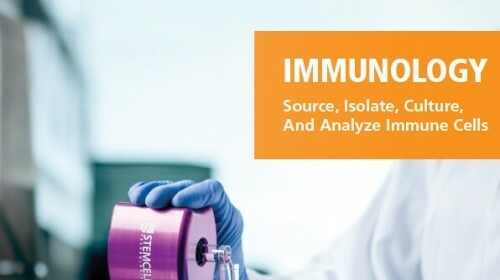 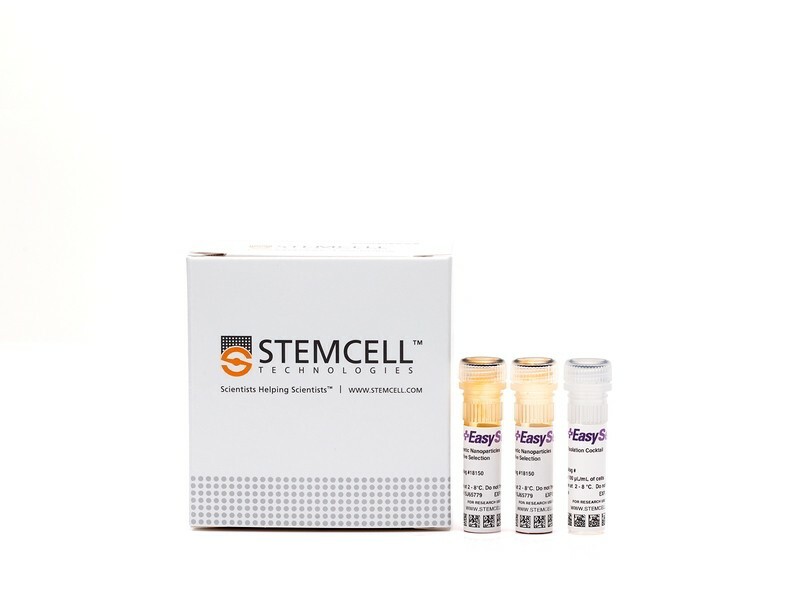 STEMCELL Technologies offers a wide selection of antibodies for custom separation and will work with you to isolate a cell type of interest. 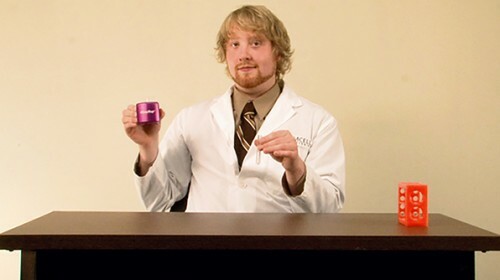 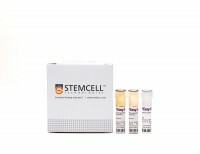 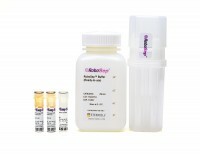 Please contact our technical support team at techsupport@stemcell.com for more information.